You can cancel your order before it reaches the "Order shipped" state. You can do so by sending us an email at sales@jainbookdepot.com. The payment made by you will be reversed by the Payment Gateway Team. What to do in case of receipt of a defective/damaged book? We follow strict quality controls for packaging and shipping to our customers. If something is wrong with the books being shipped by Jain Book Depot, we certainly want to help you. If a book ordered by you on Jain Book Depot is delivered to you in a damaged/defective condition, please email the pictures of the same at the time of opening the packet on sales@jainbookdepot.com for a replacement and send the damaged book back to us. On receipt of the book, we'll immediately send you the replacement copy (please note that books will be changed only till the next edition is not released). 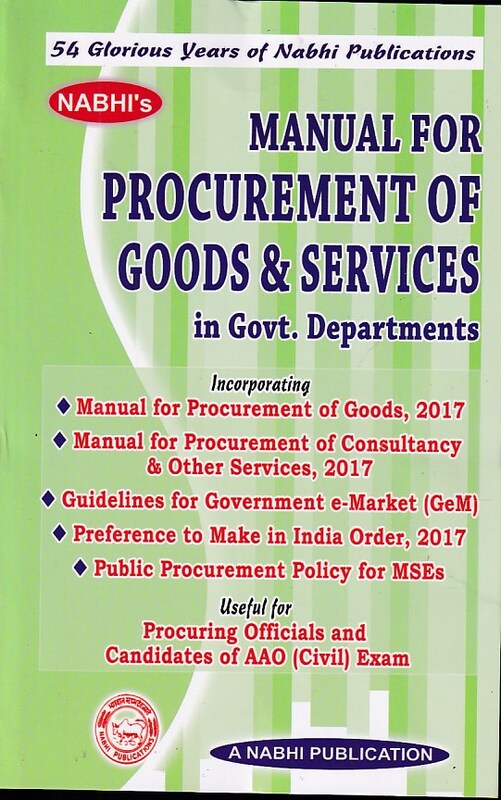 If the book is not available in stock, you would be also eligible for replacement of the book with some other.